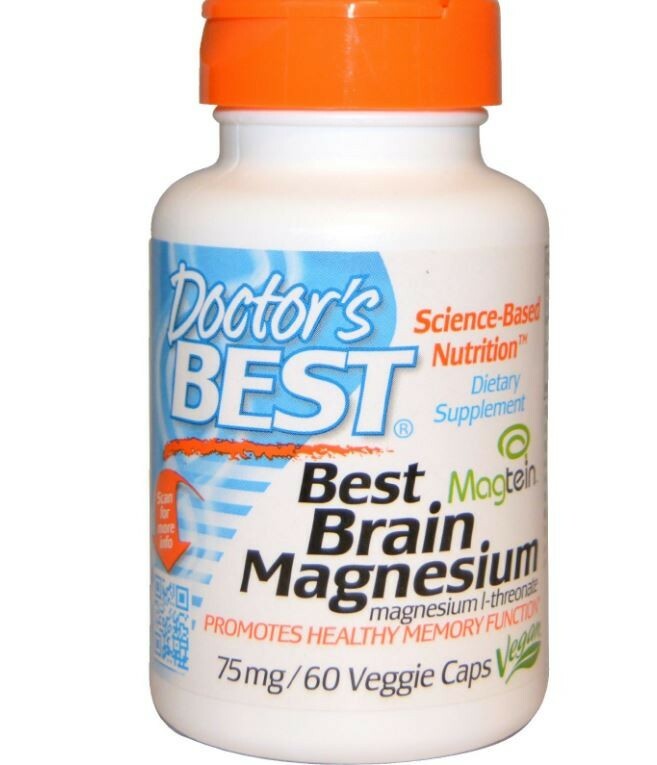 Best Brain Magnesium supplies magnesium l-threonate (Magtein), a unique magnesium compound for delivering magnesium to the brain. Magnesium is essential for the brain connections (synapses) that facilitate learning, memory, attention, and all other brain functions. The l-threonate salt extends the action of magnesium. 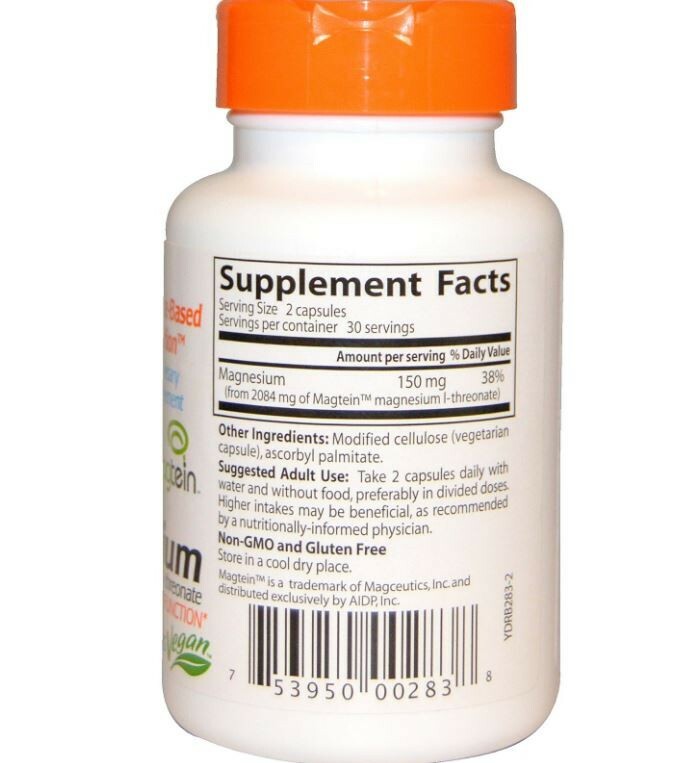 In preclinical studies, Magtein performed better than other magnesium compounds for synapse support. 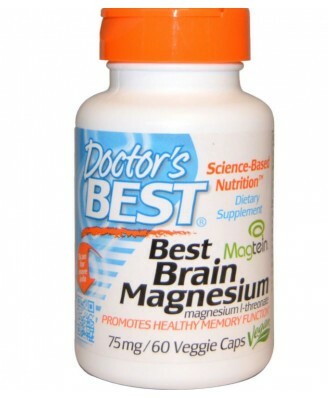 Best Brain Magnesium is a breakthrough for brain health. Modified cellulose (vegetarian capsule), ascorbyl palmitate. Adult Use: Take 2 capsules daily with water and without food, preferably in divided doses. Higher intakes may be beneficial, as recommended by a nutritionally-informed physician. Modified cellulose (vegetarian capsule), magnesium stearate (vegetable source). Take 1 capsule twice daily with a meal. Higher intakes may be beneficial, as recommended by a nutritionally-informed physician. Store in a cool dry place.